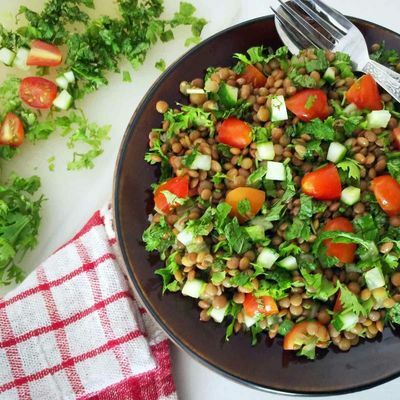 Exotic Moroccan, Lebanese and Persian cuisines have a strong influence on Middle Eastern cooking and our class gives you a chance to prepare and savour some of the region’s most vibrant and exciting dishes. You’ll learn how to blend an array of aromatic spices such as cinnamon, cardamom, saffron, and rich roasted cumin in order for you to create delicious and authentic Middle Eastern dishes. As with all our classes you’ll be in a small group, giving you lots of one to one attention and of course entirely hands on cooking. 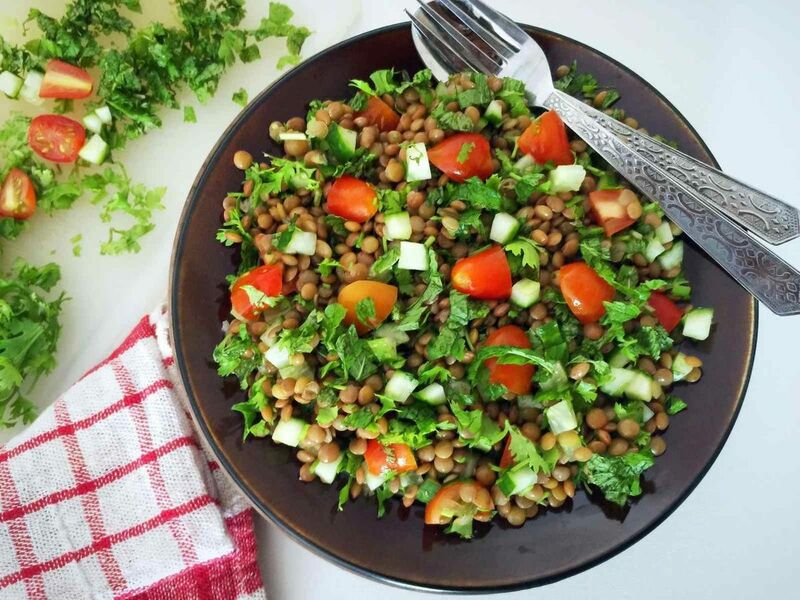 Be prepared to roll up your sleeves and spice up your morning with this wonderfully aromatic cuisine, combining sweet and savoury in perfect harmony to create the mysterious and enchanting flavours of Middle Eastern food. The class will be a hands on workshop where you will get involved in the creation of the foods specific to the days class, see exactly what goes into the dishes, how much, feel the textures for yourself in order to experience first hand how the foods are made. 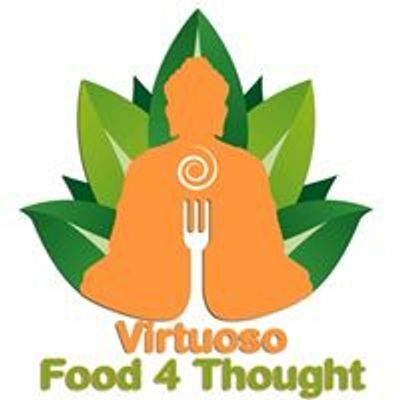 There will be an introduction on health and nutrition, why cooking mindfully and with focus is key, working cleanly as you go along and where to source ingredients and products. You will also be given a recipe card of what we have made during the class and some note paper so you can make your own notes. The atmosphere will be friendly and relaxed and you will have the confidence to work in a safe environment.